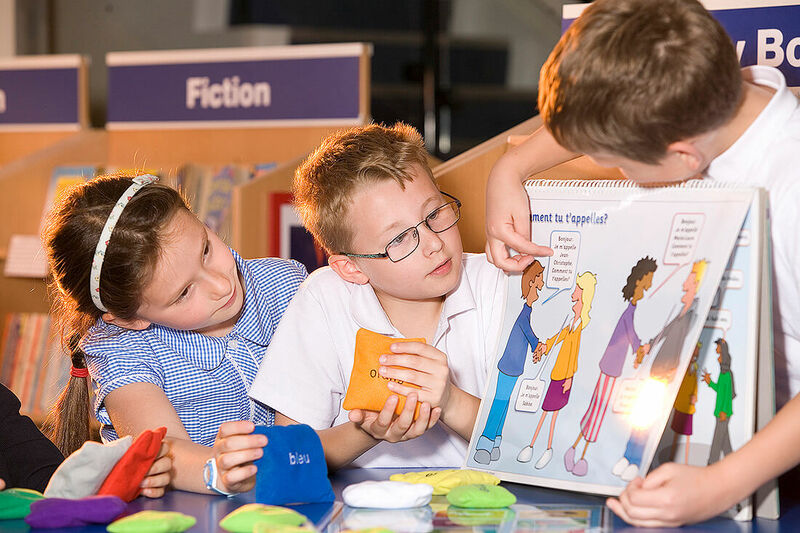 Project: School Website Design Hereford. 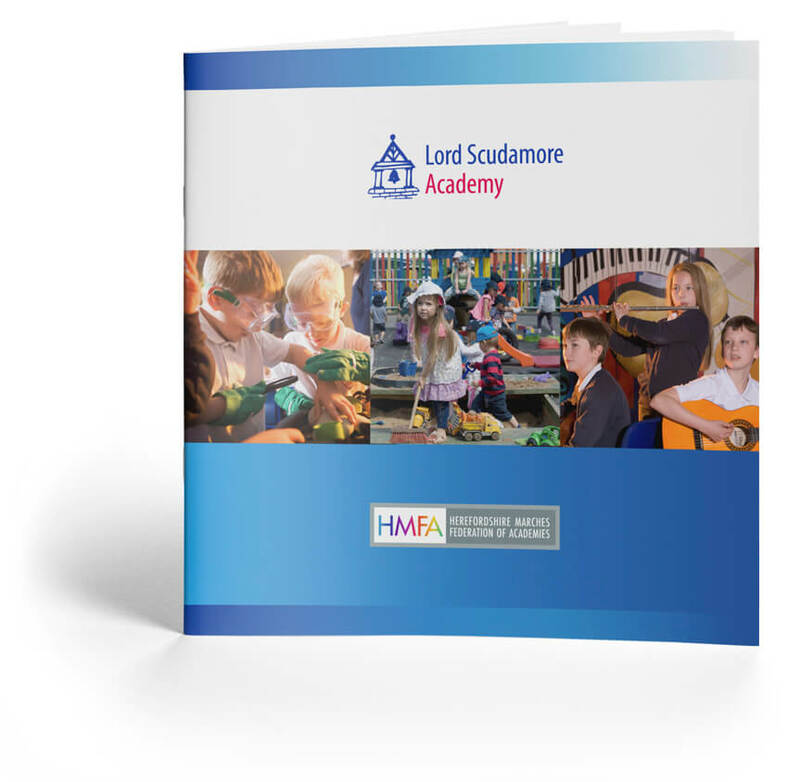 Lord Scudamore Academy is the founding member of Herefordshire Marches Federation of Academies comprising at the present time of eight other academies. To create a cohesive, corporate style which could be implemented across all member academies and across all marketing media including websites, prospectuses, signage and other communication material; to design, build and maintain all academy websites which could facilitate extensive functionality; to ensure in particular, that all websites were adaptable for potential future needs. 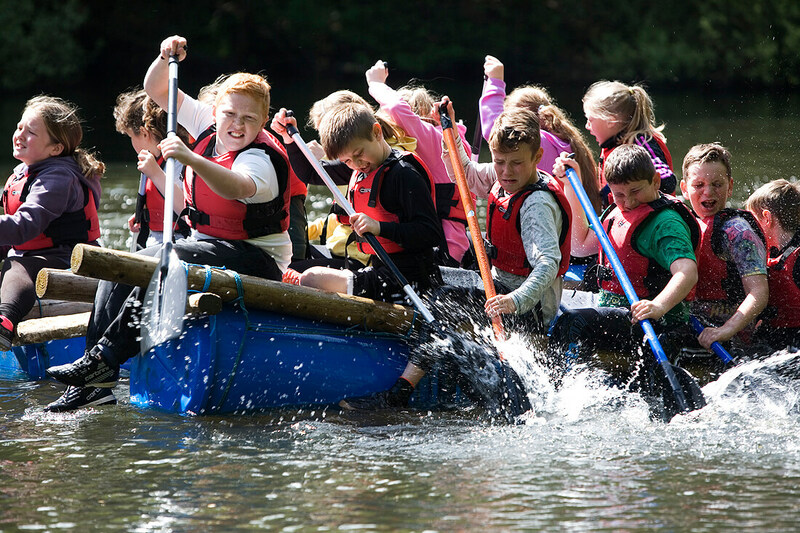 Lord Scudamore Academy is the founding member of Herefordshire Marches Federation of Academies comprising at the present time of eight other academies. 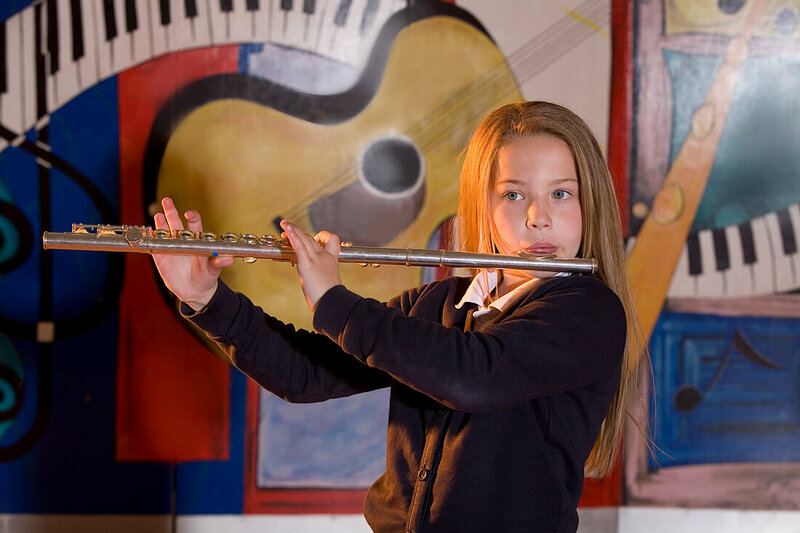 The brochure conveyed the ethos of the Lord Scudamore Academy outlining the many benefits it offered to its pupils and those of other member academies of the trust. “Joined up thinking” underpinned the prospectus design to complement the overarching, visual identity of the multi academy trust and work cohesively with the style of all other communication material.